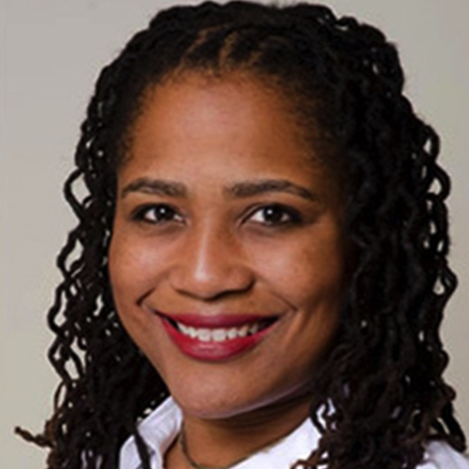 Councilmember Lynette Gibson McElhaney represents Oakland City Council District 3, a dynamic collection of communities that includes Adams Point, Downtown, Uptown, Jack London, Lake Merritt, KONO, Oakland Army Base, Pill Hill and West Oakland. A leader in affordable housing, she was elected in to the City Council in November 2012 to restore public trust, expand jobs, strengthen the economy and improve public safety. Since taking office, she has worked with the Mayor and the Council to enact public safety reforms, saved funding for the Broadway Shuttle, led efforts to beautify and clean long neglected areas within District 3 and provided key leadership to protect and expand jobs at the $500 million Oakland Army Base project. Together with the District 3 team, she is working to expand community access to grocery and retail businesses, quality housing and jobs. In addition to a commitment to strong constituent services, Councilmember McElhaney focuses on jobs and economic development, investments in public safety, strengthening educational opportunities for youth and adults and restoring confidence in local government. Beginning in 2001, she served as the Executive Director and CEO of Neighborhood Housing Services of the East Bay, a HUD-approved non-profit dedicated to affordable housing development, counseling and advocacy. In her current capacity, she manages a $2 million rental real estate portfolio and supports critical counseling services to more than 400 households annually through foreclosure mitigation and first-time homebuyer programs. Under her leadership, NHS has developed or rehabilitated over 100 affordable homes, including the development of Richmond Village, an 82-unit mixed-income HOPE VI redevelopment effort. NHS East Bay has been at the forefront of Contra Costa’s foreclosure crisis, launching the first public awareness campaign with the support of Congressman George Miller. Councilmember holds a BA in Political Science from University of California, Berkeley.